August 24 | Here's What's Happening at FREEDOM LIFE CHURCH! THE POWER OF GOD IS MEANT TO BE EXPERIENCED. Too often, religion has reduced the experience of God to an externalized ritual that has no power to transform people from the inside-out. It's time for a change. Come learn with us what the Bible says about experiencing the mighty power of God. Growth Track is THIS Sunday! 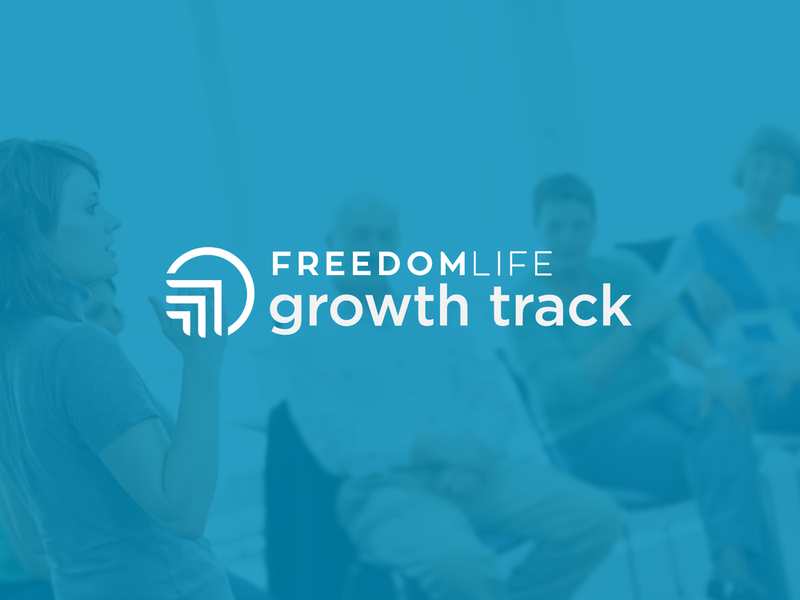 Growth Track is the last-Sunday, once-a-month class designed to help YOU follow Jesus, connect with Freedom Life, discover your purpose and make a difference. Growth Track is held immediately following service from 11:30am–12:30pm backstage in the Freedom Life Kids ministry area. Follow the signs in the hallway or ask anyone for directions. If you want to sign up, do so here. This school year, we are partnering with Asa Low Intermediate School to assist teachers and staff with supplies and other needs throughout the year. Schools usually receive a lot of help at the first of the year, but the most pressing needs occur later in the year. 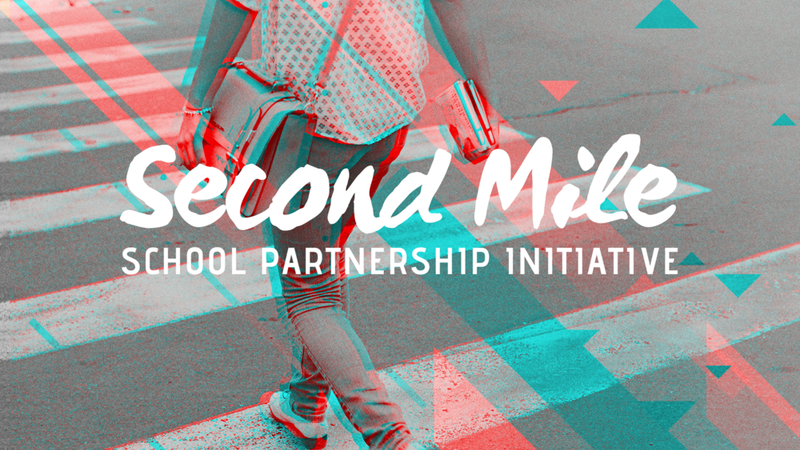 Second Mile is designed to walk alongside teachers all the way to the end of the year. GIVE. Any donation to Freedom Life Church that is designated "Second Mile" will be allocated for Asa Low assistance. MENTOR. Sign up for the MISD Mentoring program in cooperation with "Big Brothers / Big Sisters." Contact us for more information. VOLUNTEER. Sign up with Asa Low to serve throughout the year. Contact us for more information. PRAY. Lift up students, parents and teachers every day throughout the year. Add this to your daily prayer list. Prayer changes the world! Freedom Life Groups Fall Semester kicks off this September. Group Hosts signups are open now! You can host a Group! Groups are small. 2-3 people, with no more than 10-12. Groups are simple. We provide the material and hosts simply facilitate the meeting in your preferred location. Groups are social. Groups are mostly about food and conversation. Interested in hosting a Group? Sign up or request more information below. As a part of our recent "Neighboring" series, Freedom Life Prayer Force began hosting four weeks of focused, united prayer one evening during the week. Newer PostAugust 31 | GROUPS ARE NOW OPEN! | Here's what's happening at Freedom Life Church.